Presented by the Chicago Film Society and Chicago Film Archives. 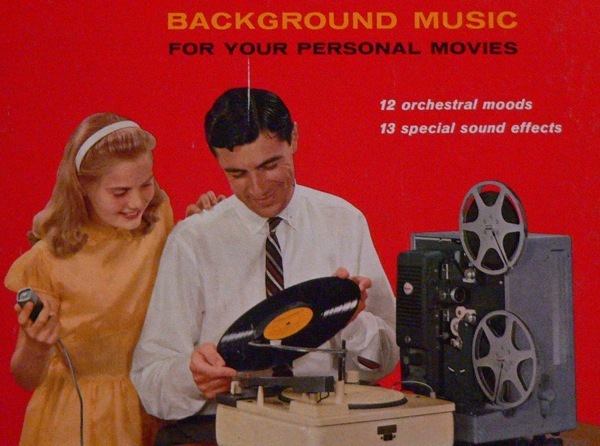 Go down to the basement and dig out your Super 8 memories of that interminable trip to Idaho or that embarrassing 16mm footage of your mother’s rockin’ bat mitzvah and bring them to the Chicago History Museum on Saturday, October 7 for this year’s edition of Home Movie Day. Jointly presented for the seventh year in a row by Chicago Film Archives and the Chicago Film Society, Home Movie Day offers Chicagoans the opportunity to gather together and share their celluloid histories. Home movies provide invaluable records of our families and our communities: they document vanished storefronts, questionable fashions, adorable pets, long-departed loved ones, and neighborhoods-in-transition. Many Chicagoans still possess these old reels, passed down from generation to generation, but lack the projection equipment to view them properly and safely. That’s where Home Movie Day comes in: you bring the films, and we inspect them, project them, and offer tips on storage, preservation, and video transfer–all free of charge. And best of all, you get to watch them with an enthusiastic audience, equally hungry for local history. And don’t forget to join us again on Monday for a brand new print of Smithereens! 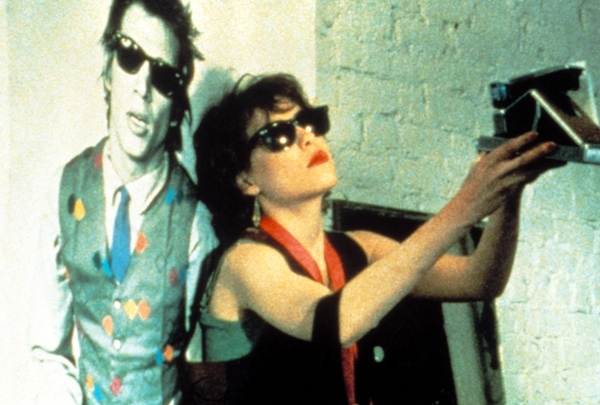 89 min • Domestic Productions • 35mm from Westchester Films, Inc.
“Punking Out” courtesy of the Reserve Film and Video Collection of The New York Public Library for the Performing Arts. “Punking Out” has been preserved with funding from the Carnegie Corporation of New York.